The AL. 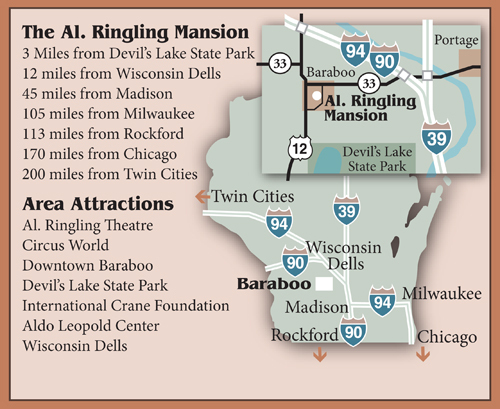 Ringling Mansion is located in the very heart of Baraboo Wisconsin. 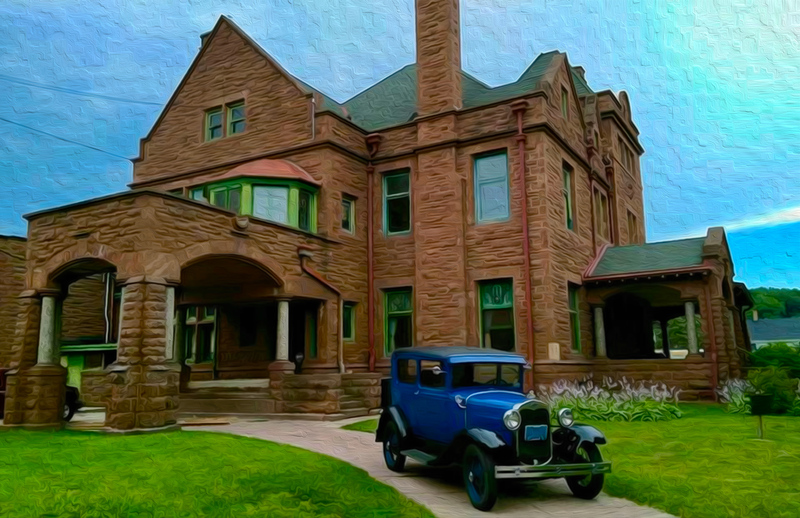 There are numerous other area attractions, historic sites and museums. In addition to the world-renowned Circus World (former headquarters for the Ringling Bros. Circus) and AL. Ringling Theatre, Downtown Baraboo hosts numerous events, activities and festivals every year. Why not consider making a day of it exploring all that Baraboo has to offer?